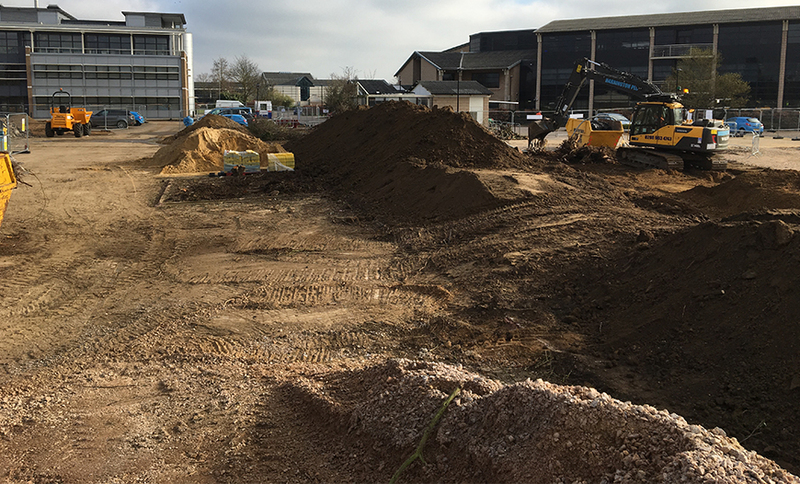 Initial site enabling works including removal of green waste, trees and shrubbery. Removal of Inert, Non Hazardous and Hazardous waste. Clearance of debris and rubbish. Site reclamation and demolition. Corkman Con Celebrates Notable Business Milestone. Harringtons PLC has become a very well established name in the London-based construction industry in past five decades.